Children from Bright Kids Crabbs Cross have been joining in Fire Fighter role play, they have been dressing up and finding out what it would be like to be a Fire Fighter. 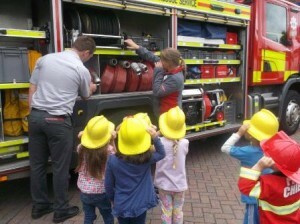 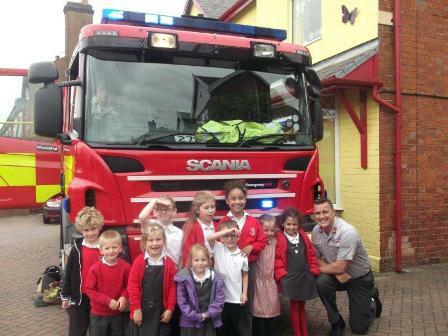 Members of the Blue Watch Fire Brigade in Redditch came to visit the nursery, the children had the opportunity to sit in the fire engine and to talk to the Fire Fighters and to look at all the equipment – they had a fantastic time. 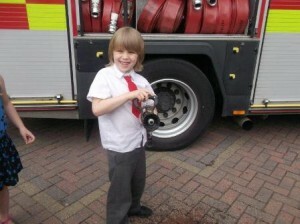 A big thank you to the Fire Brigade for letting the children have this opportunity.